At the end of the day, the decision was a personal one, and Paul Ulibarri decided to head back to the first company that offered him a sponsorship to play disc golf all those years ago. Ulibarri agreed to a 3-year deal with Discraft, running through the 2021 season. Terms were not released, but the contract does include guaranteed compensation with uncapped incentive potential. 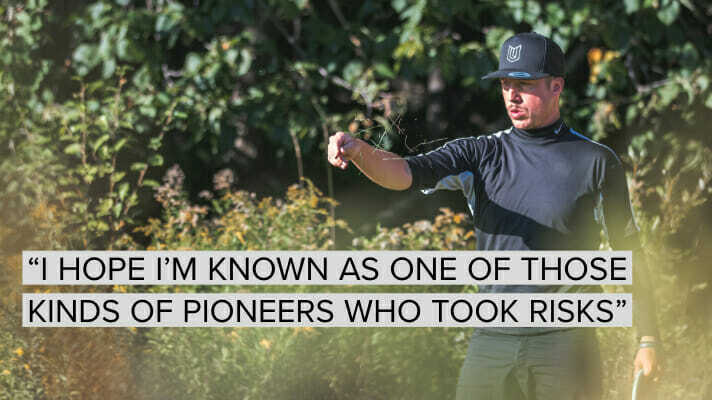 This will be Ulibarri’s second stint with the company, as he was originally sponsored by Discraft following his PDGA Amateur World Championship win in 2006. Not only will Uli be representing the Michigan manufacturer on the course, but he’ll also be mentoring other players as well, much as Dan Ginnelly did for him when he took a young Ulibarri under his watch years ago as a fresh pro. Ulibarri will assume Team Captain duties with Discraft and will be overseeing an impressive incoming pair of fellow new signees — Paul McBeth and Andrew Presnell. The advent of Prodigy may be the only other time a company has had such an eventful offseason as Discraft has, and Ulibarri was apart of that 2013 class as well. Now a veteran on the tour, Ulibarri is treating the move as one for the future. He realizes his role and status in a transitional period, and he hopes to leave a positive mark on others. Ulibarri will also be learning an even more important role in the coming months and years. “I’m going to be slowly taking over the role of Team Manager,” Ulibarri added. “I’ll be working with [current Discraft Team Manager] Bob Julio really closely this year. My play isn’t going to be left on the back burner, but these things are really important to me. Waxing pre-nostalgia about post-playing plans are all well and good, but Ulibarri has plenty of years left in the tank. He’s coming off one of his more successful campaigns of the past couple of seasons, finishing the year strong with a fourth place finish at Pro Worlds and top 10s at the final two National Tour stops. Playing on the Elite Team for Discraft will come with perks, mostly in the form of a Tour Series disc, which may include a new mold that Ulibarri will be able to collaborate on. Until that time comes, Ulibarri will be refamiliarizing himself with a couple old discs he’s kept around. “I still have the putter — a Candy Magnet — that I won Am Worlds with that will go back in the bag,” said Ulibarri. “I have an old Pulse that was in my bag for a long time that will go back in too. Expect to still see Ulibarri on the course just as much as previous years. The road warrior will still be competing at all premier events around the country and will be doing plenty of support at the same events with his Team Captain role. “I think that’s what a good leader does, you know,” Ulibarri said. “Am I going to be able to do it all by myself? No. I’m going to need the respect of everybody who’s been there before me. 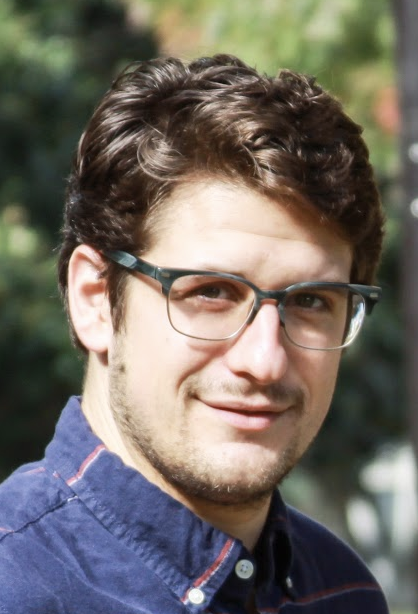 Comments on "Paul Ulibarri Has An Eye On The Future"